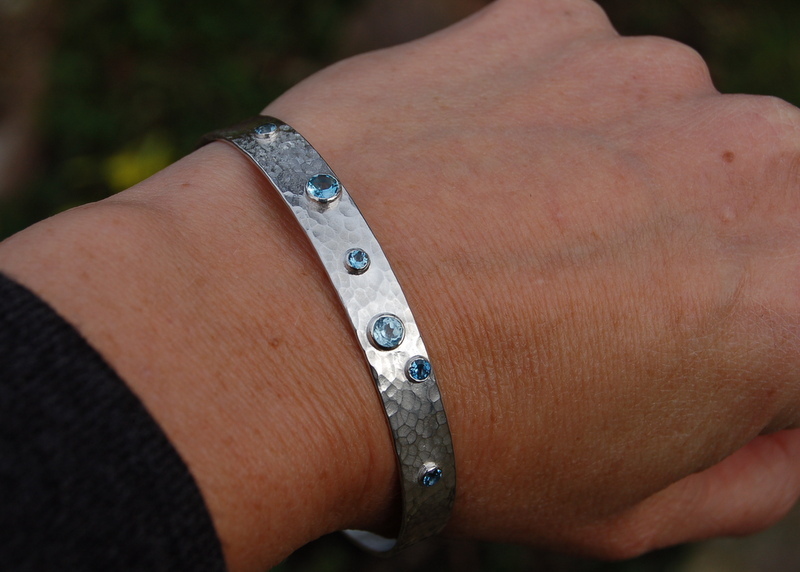 Stunning, contemporary bangle in hammered sterling silver featuring 6 light blue aquamarines in different shades. 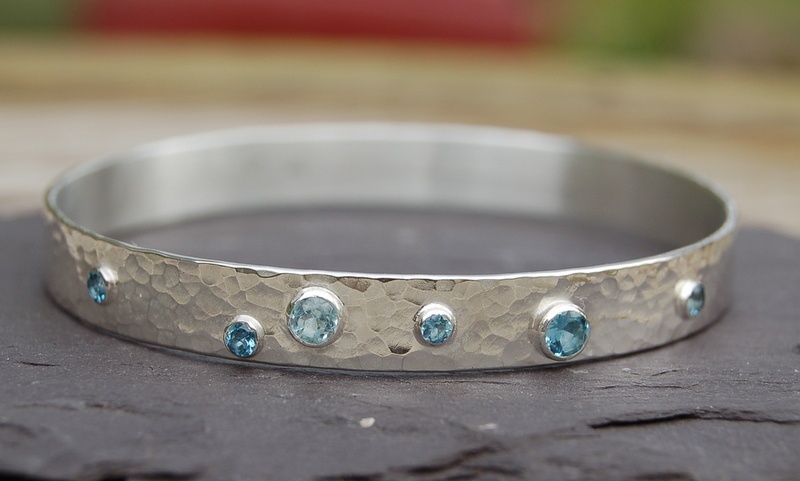 Aquamarine is the birthstone of those who are born in March. 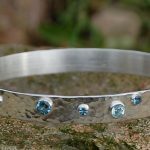 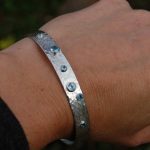 It is possible to make this bangle with different gemstones. 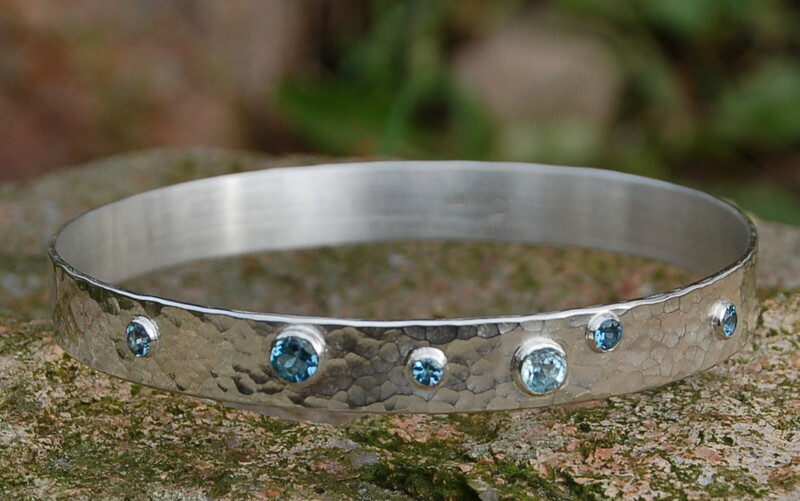 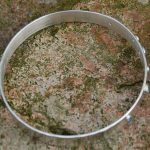 The bangle is 8mm wide and the aquamarines measure from 4-2.5mm. 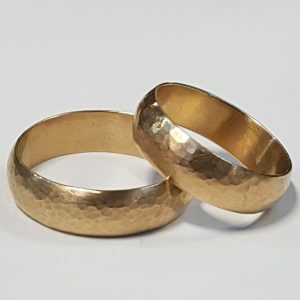 If you need a different size, please let me know. 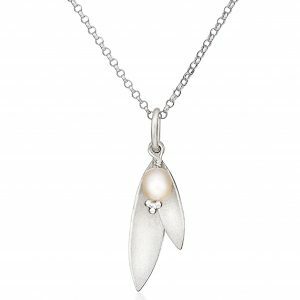 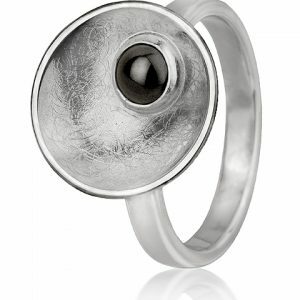 It takes about 1-2 weeks to finish your handmade jewellery. 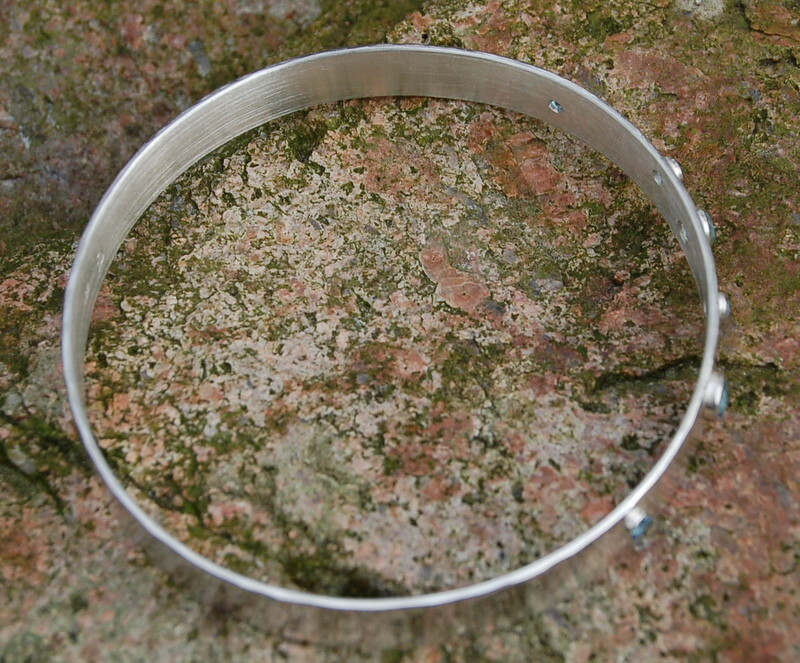 This bangle is designed and handmade in Holywood, County Down, Northern Ireland.